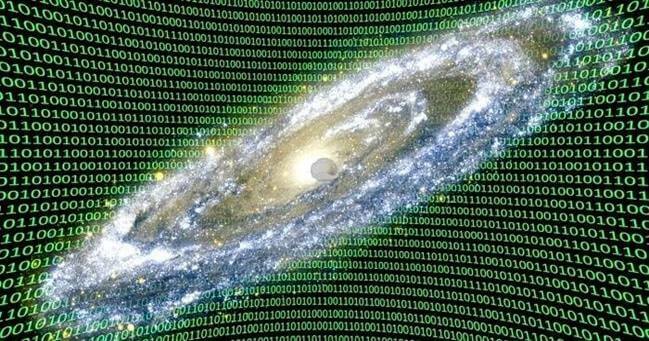 Physicists say they may have evidence that the universe is a computer simulation. How? They made a computer simulation of the universe. And it looks sort of like us. A long-proposed thought experiment, put forward by both philosophers and popular culture, points out that any civilization of sufficient size and intelligence would eventually create a simulation universe if such a thing were possible.